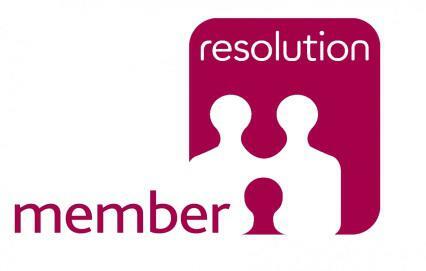 In the dispute resolution team we advise a range of businesses on commercial disputes involving contract law issues such as breach of contract claims and company law issues involving shareholders and directors. We are also mindful that commercial disputes need commercial resolutions, with costs and on-going business relationships often being key considerations for our clients. We conduct litigation at all levels from the County Court to the High Court, but we will also actively promote alternative dispute resolution such as mediation, arbitration and expert determination as alternative options to or in conjunction with litigation. Please send enquiries to Paul Verlander by email at PaulV@carpenterssolicitors.co.uk or by telephone on 020 8669 5145.